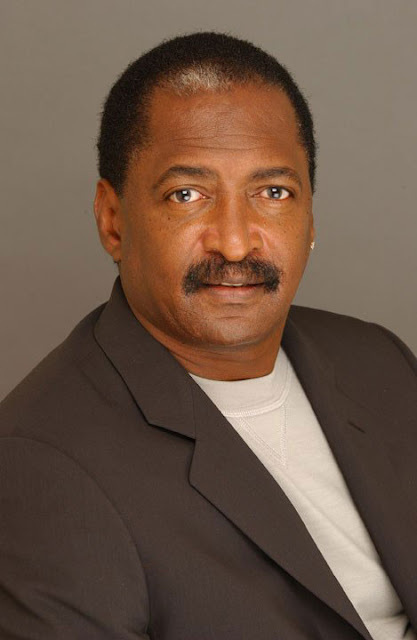 Although he claims to hold a amicable relationship with superstar daughter Beyonce after being let go from his position of many years as the brains behind her empire Matthew Knowles has finally opened up and is dishing a bit of bitter emotion. This comes just days after Papa Knowles was accused of stealing millions of dollars from his superstar daughter. According to several reliable sources the speculation and accusations that were made was the primary reasoning behind the sudden split. Matthew has stated that Beyonce's handlers are "Trying to ruin his reputation", which includes her husband Jay-Z, Columbia Records, & Live Nations.